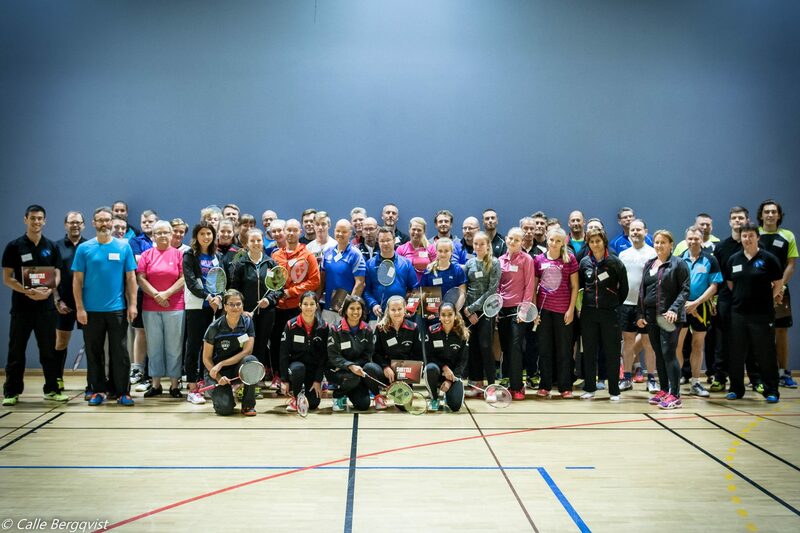 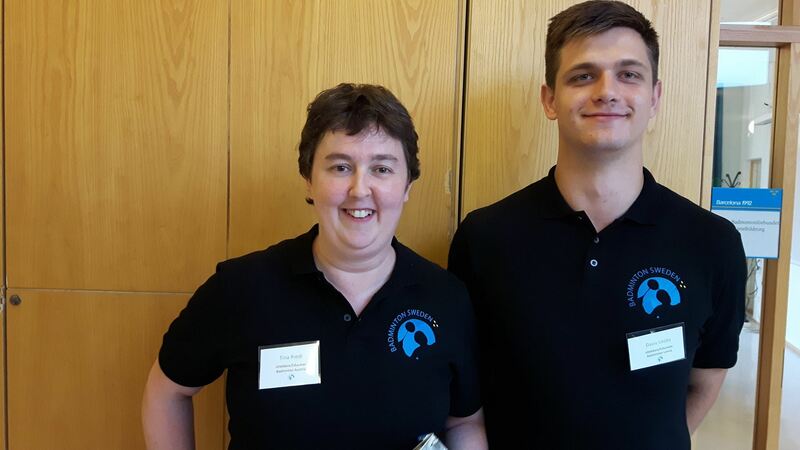 Badminton Sweden is our most recent Member Association to implement Shuttle Time in Europe. 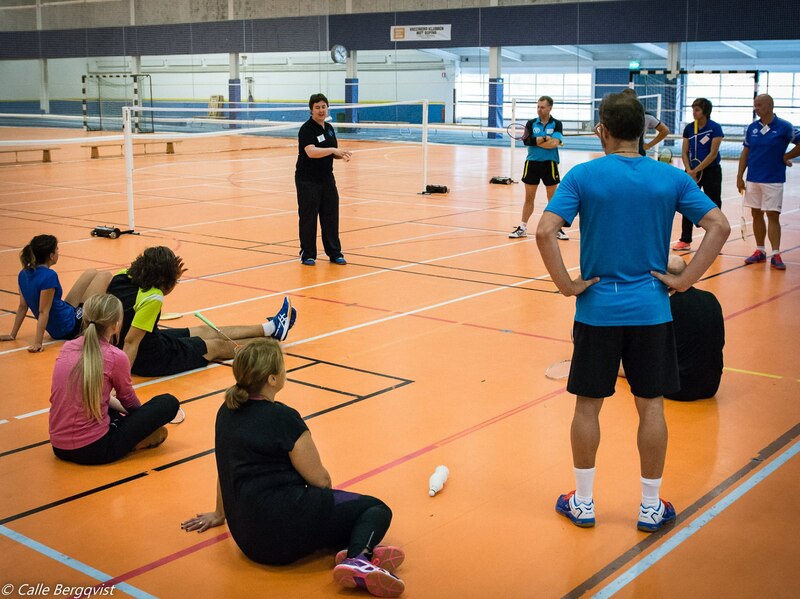 September 3rd a Shuttle Time teacher course was hosted in Stockholm with 48 participants. 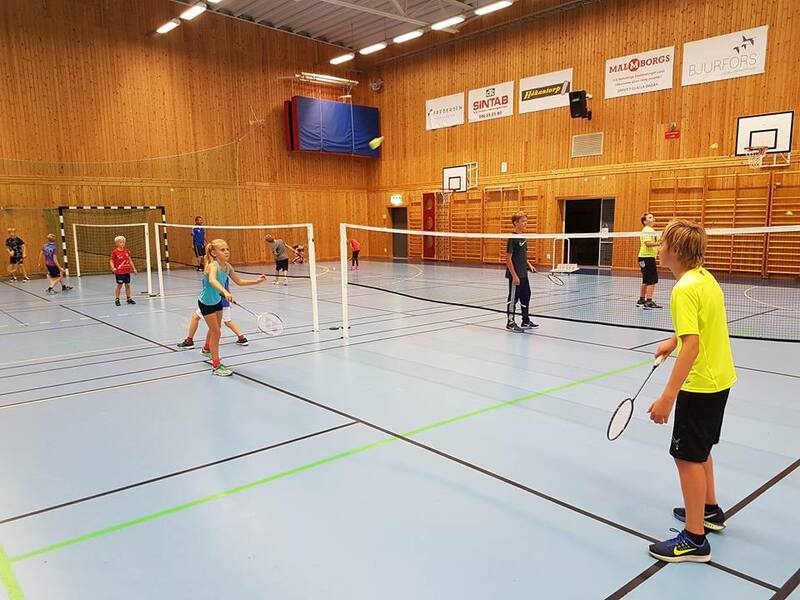 Welcome to the Shuttle Time Family, Sweden!